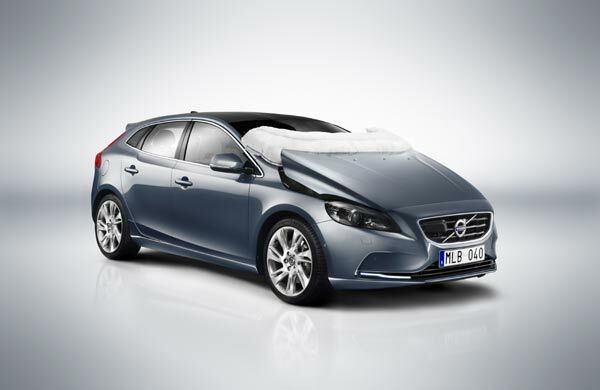 Volvo offers three different engines, two diesels and one petrol. 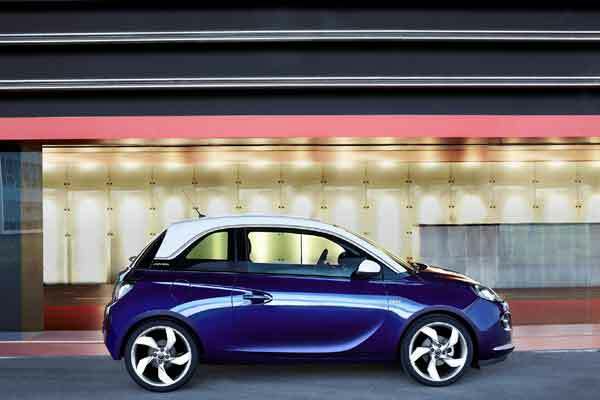 The 1.6 diesel engine is the pick of the bunch; a car so frugal it will make your lawn mower look thirsty. 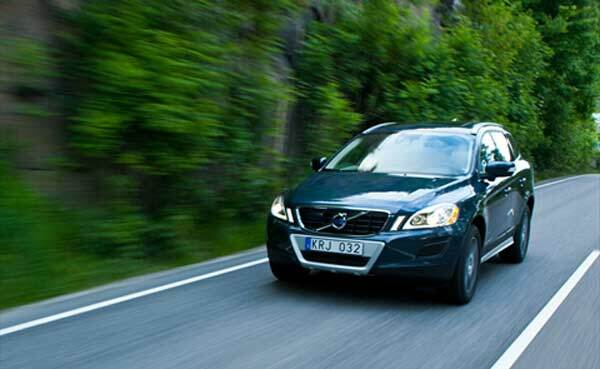 It boasts an excellent 74 mpg on a combined cycle of town and motorway and CO2 emissions of just 94g/km. 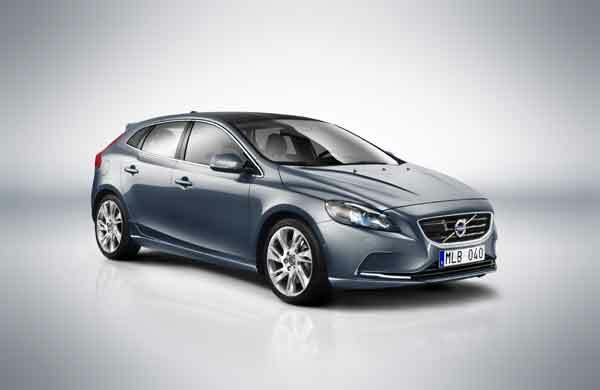 On the road, the V40 is fun to drive, thanks to its sharp steering and sporty ride. The R-Design versions add a sporty offering to the range. 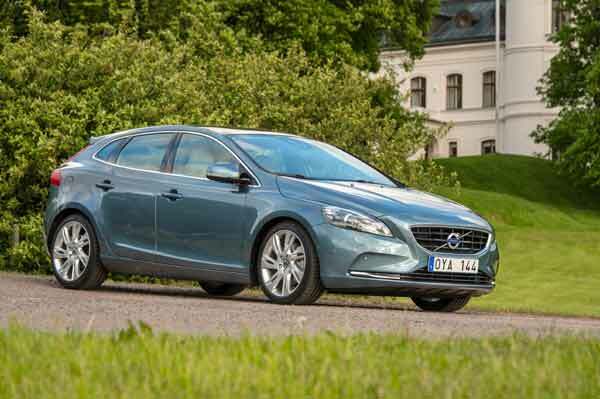 Our Opinion: With stunning looks, delicious interior and incredible technology, the V40 has the potential to change your view of Volvo forever. On the downside, prices are high and rivals offer better overall value.